Bills authorizing new commemorative coinage for 2019 and 2010 made their ways forward in Congress last week. H.R. 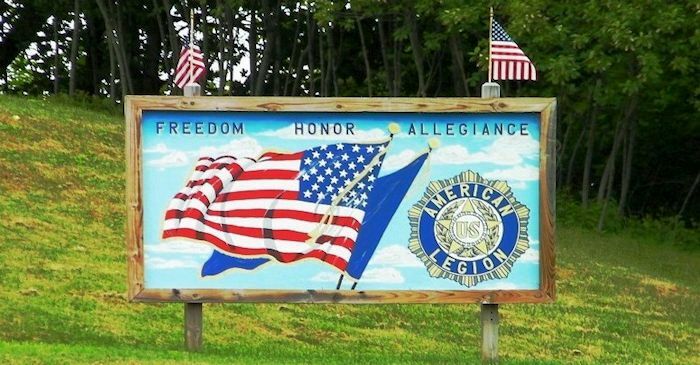 2519 and its companion bill, S. 1182, both titled the “American Legion 100th Anniversary Commemorative Coin Act,” would authorize three coins commemorating the centennial of the American Legion. The bills were introduced in the House and Senate, respectively, on May 18, 2017. The Senate version was approved on August 3 and sent to the House; the House version was approved September 25 and sent to the Senate, where it passed without amendment on September 28. $5 per coin for the clad half dollar. promoting the importance of maintaining strong families, assistance for at-risk children, and activities that promote their healthy and wholesome development. The design of the coins is not prescribed by the legislation, other than to say it “shall be emblematic of the American Legion” and shall have the standard inscriptions Liberty, In God We Trust, United States of America, and E Pluribus Unum. H.R. 1235, the “Naismith Memorial Basketball Hall of Fame Commemorative Coin Act,” also passed the House on September 25. A companion bill of the same name, S. 1503, was introduced in the Senate in June but remains in committee. If passed, the act would authorize coins honoring the Naismith Memorial Basketball Hall of Fame in Springfield, Massachusetts, in the usual quantities, denominations, and surcharges (see the American Legion commemorative, above). They would be released in 2020, coinciding with the end of the Hall of Fame’s 60th-anniversary season (2019–2020). The design would depict a basketball on the common reverse of the domed-format coins. The common obverse would be subject to a design competition.